Looking for DJ Equipment Rental for any type of event such as a concert, wedding, birthday party, kids party, business function, BBQ, or festival? No problem, you've come to the right place! 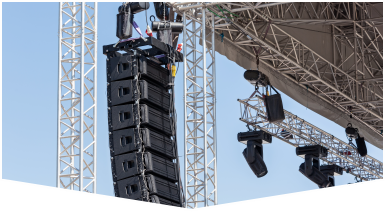 Our professional crew at Master Sound Productions will get you all set up. We have all types of DJ equipment available like microphones, speakers, amplifiers, turn table, and much more. Just let us know what you need and our professional technicians will take care of everything. To set up a free consultation call us today! Our DJ Equipment Rental options are sure to impress you! 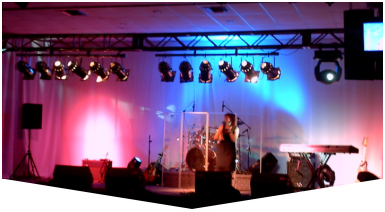 Your event will be such a huge hit your attendees will never want to leave. We even supply DJ equipment for runways, trade-snows, and sporting events. Our clients have been our first priority since starting our business in 1996. We aim for 100% customer satisfaction! You will not be disappointed! Our technicians will really impress you. They are very reliable and professional. We will do everything possible to exceed your expectations. You will be our top priority when you hire us. We are JBL and DAS certified, so we have a large inventory of equipment to meet all of your specific needs. Our crew will take care of everything from set up to breaking down your rental equipment, so you won't have to do anything! To hear more about our DJ equipment give us a call today. We are experts in general sessions, breakouts, and exhibits. 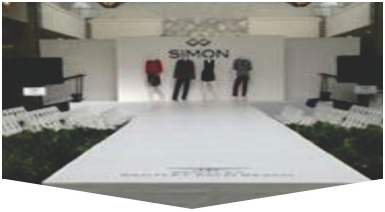 We can assist you with everything you need regardless how small or large your event is. We are here to help you with your next corporate event. We will be with you every step of the way to ensure that your event is a complete and total success.